There really isn’t a worse feeling then scratching up your MacBook. It’s almost as bad as dropping and cracking your iPhone. It’s basically the worst thing in life, but we digress. If you’re one of the 99 million people who have to lug their laptop back and forth from work to home so that you’re never not working, you’re going to need a little protection. 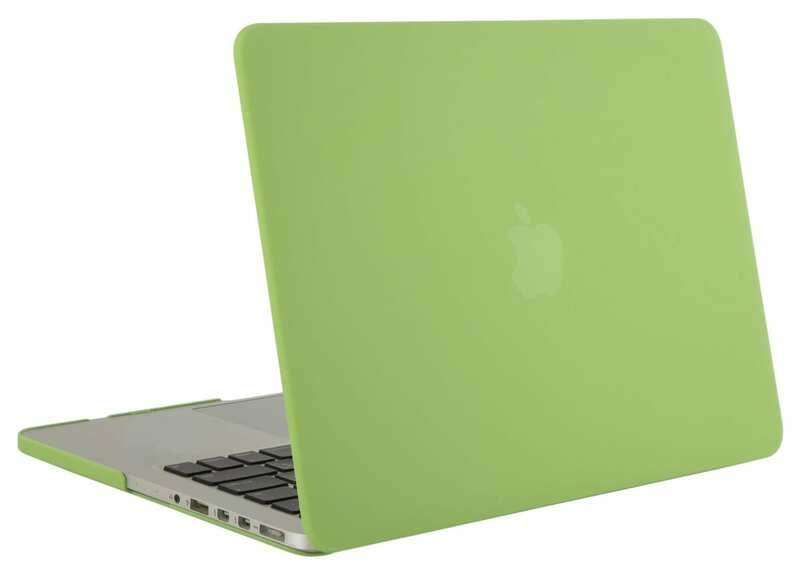 Whether you’re looking to keep your Macbook Pro or Air safe and sound we’ve got you covered. Shop our picks for some of the best and coolest MacBook sleeves, cases and covers in 2017.